Dr Rhys Crawley is an historian in the Strategic and Defence Studies Centre, School of International, Political & Strategic Studies, College of Asia & the Pacific at The Australian National University. 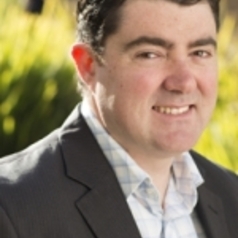 A graduate of the University of Wollongong and with a PhD from the University of New South Wales (University College, Australian Defence Force Academy), Dr Crawley teaches and writes on aspects of Australian military, security and intelligence history. His first book, "Climax at Gallipoli: The Failure of the August Offensive", will be published by University of Oklahoma Press in early 2014.